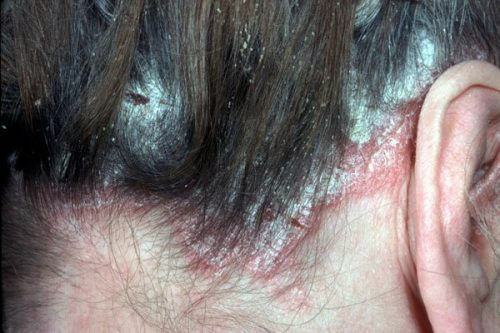 You’ve probably tried many psoriasis creams that haven’t done a single thing for you. The search for the best psoriasis cream is something that many of us have struggled with. Before we the creams that we think are the best, let’s cover some basics. Many psoriasis sufferers simply look for a quality moisturizing cream. This can work well and it’s a lot easier to find a moisturizer than a specialty cream. 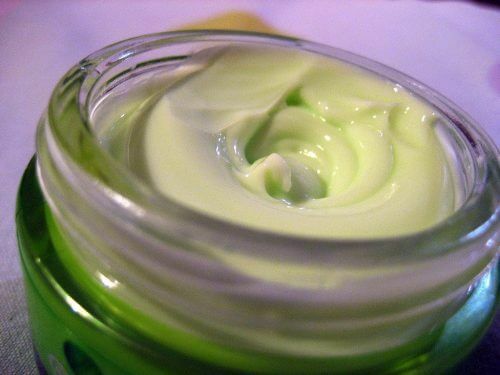 If you want to try out a moisturizing cream, look for a thick oily cream. These types of creams help to trap in the moisture and can minimize the effects of a flare-up. They’re especially good at preventing the cracking and bleeding some of us experience. The worst part of moisturizers is that they tend to be oily and can stain clothing and other things that you come in contact with. Some people get around this by bandaging the area. This works but it’s not really the best option. Salicylic acid can be found in a wide array of over the counter creams, gels, and soaps. Salicylic acid is an ingredient approved by the food and drug administration to treat psoriasis and it works by lifting scales and increasing peeling. Causing peeling and lifting scales may seem counterproductive, but removing them actually helps other medications to penetrate the skin. It can also relieve any itching you may experience. Salicylic acid best used in combination with other moisturizers and creams like coal tar. Most doctors recommend that you don’t use exceptionally strong salicylic acid mixtures and that you don’t use it on more than 20% of your body because it can be absorbed into the body and cause side effects. It can also cause UVB treatment to be less effective. 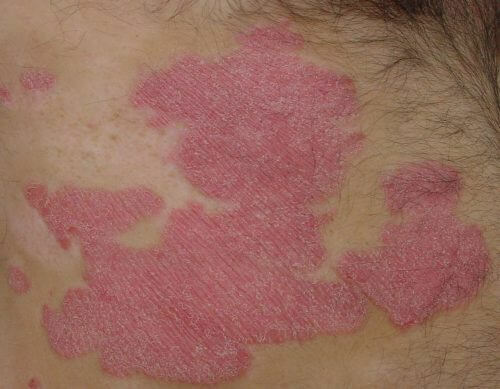 If you are trying to treat your psoriasis with phototherapy, it’s best not to use salicylic acid before your treatment. 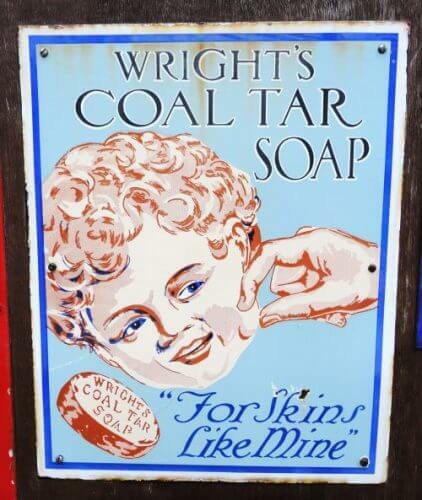 Coal tar has been used to treat psoriasis for a long time and is also approved by the Food and Drug Administration. It’s most commonly found in creams between .5 and 5% concentrations. It’s mainly used to limit the growth of skin cells and improve the appearance of the skin. It can also reduce the thickness of plaques, itching, and inflammation. Coal tar creams come with some side effects that other treatments don’t have. They can smell unpleasant, irritate skin and stain clothing. They can also cause sensitivity to sunlight so be sure to cover up when outdoors and avoid long-term exposure to the sun. There is a wide range of creams and ointments designed to help with itching. Most of these work well when used in conjunction with other over the counter creams that treat the other symptoms of psoriasis. 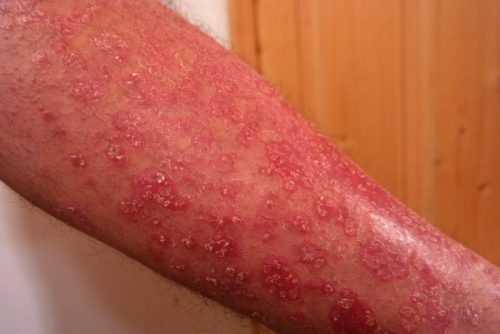 Calamine lotions, benzocaine gels, camphor lotions, menthol creams, lotions, and gels all work well to limit the amount of itching you have to deal with. 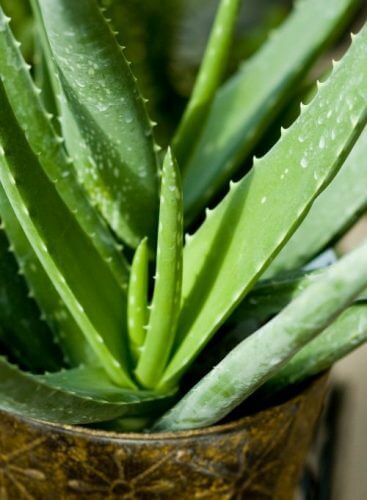 Aloe vera gels are also effective at reducing itching as well as drying and cracking. If you’re in the market for a cream to help minimize your psoriasis symptoms, and possibly even eliminate them, look no further than these three options! If you’ve read our review of Revitol’s psoriasis treatment, you know that I think it’s the best cream out there. I’ve had some good luck with other creams as well, so I wanted to provide people with some other options as well. Revitol’s Cream has a 90-day return policy so there is no risk involved in trying it out. Contains natural ingredients and dead sea minerals. Very effective in treating psoriasis. Makes a great cream for nighttime application. No steroids, parabens or tar products. Also effective on dermatitis, eczema and rashes. Takes about 6 weeks to see best results. Most expensive of the three creams. 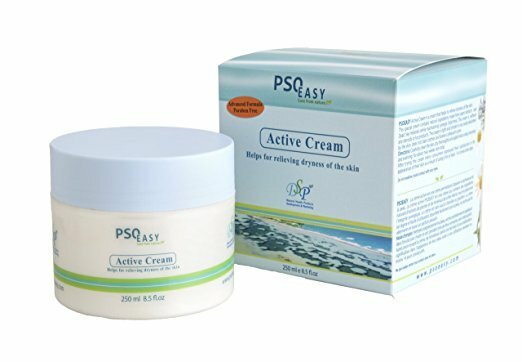 Psoeasy Psoriasis Treatment Cream is designed to use the healing effects of the Dead Sea to treat skin conditions like psoriasis. People have soaked in the Dead Sea for thousands of years to gain the benefits of the healing effect of the minerals in it. 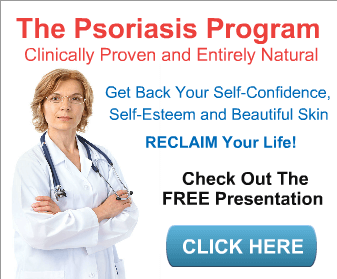 Psoeasy Psoriasis Treatment Cream is one of the best over the counter psoriasis treatments there is! Works on a wide array of rashes and skin diseases. Cost effective alternative to other creams. Takes 6-8 weeks of use for full results. Sometimes makes other skin symptoms worse. Puriya’s Mother of All Creams is designed to treat many different skin conditions so it has some ingredients that may or may not have an effect on psoriasis. The upside is that it’s very versatile and is a good all-around skin cream. 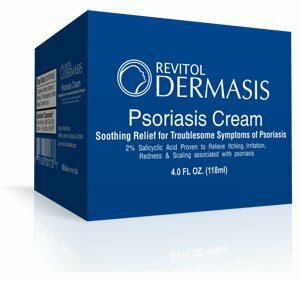 For psoriasis relief, I recommend Revitol Dermasis Psoriasis Treatment Cream or Psoeasy Psoriasis Treatment Cream. 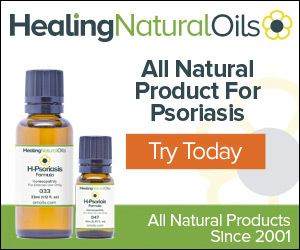 They currently represent the best OTC psoriasis cream treatments available. If you’re interested in an all-around cream, then try out Puriya’s Mother of All Creams. 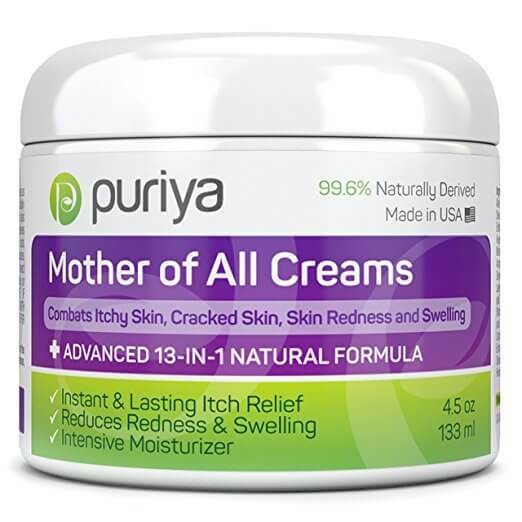 Puriya’s Mother of all Creams is also great to ease itching. No matter which of these creams you decide to try, you’ll finally have a psoriasis cream that works! I’d suggest trying other home remedies as well. They can be extremely helpful!